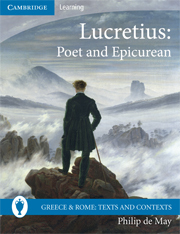 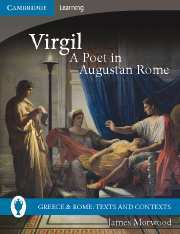 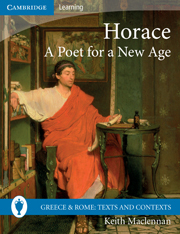 For Greeks of the Classical period (and onwards) Homer was simply ‘the Poet’, in much the same way that for centuries in the Western tradition the Hebrew and Christian Scriptures were ‘the Book’. 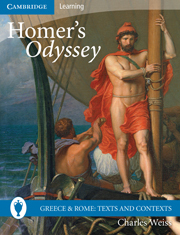 Homer came to dominate the Greek literary and cultural tradition and it is difficult to understand ancient Greek culture without knowing his poetry. 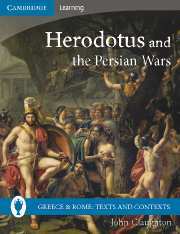 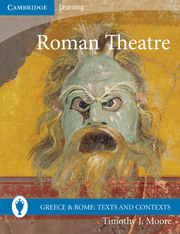 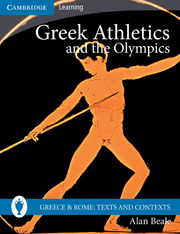 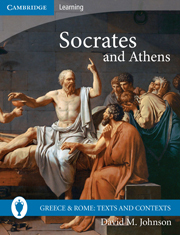 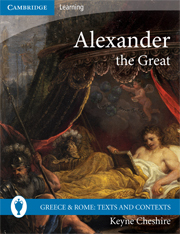 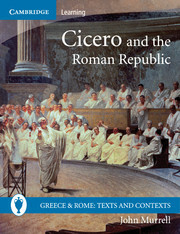 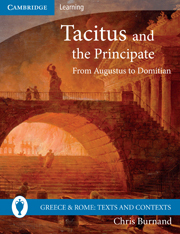 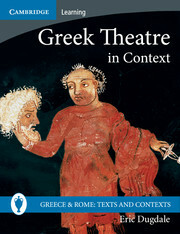 This book provides selected extracts from The Odyssey, together with comprehensive notes on the text, questions for discussion and an examination of the influence of The Odyssey on later works of literature, enabling readers to explore and understand this seminal work.